Paul Spooner Design is recognized globally for its track record of creating exceptional yachts, that offer both stunning performance & elegance. Whether that being on a cruising level or racing level, we design our yachts to suit the requirements of the client, while seamlessly merging our core traditional values with modern contemporary styling and technology. We further pride ourselves on having extensive experience in the art of 'Restoring' classic yachts to there original lives, allowing them to grace the seas once again as they did many years ago. 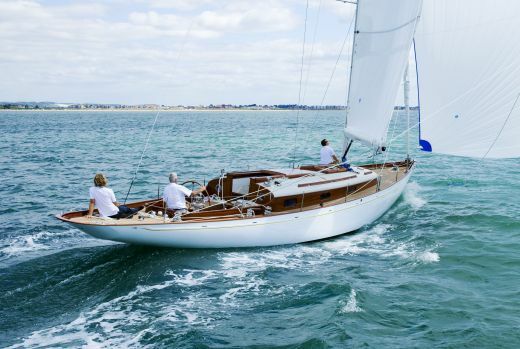 Most notable is the full restoration & refit of 'Mariquita' & 'Lulworth', led by Paul Spooner, a naval architect with over 20 years experience at Fairlie Yachts & Fairlie Restorations. No project is too big or too small at Paul Spooner Design. We like to be involved from the very beginning of process, acting as supporting naval architects for the clients ensuring the necessary technical studies and feasibility evaluations are complete. From there we begin our extensive design process, ranging from structural engineering, classification, to interior & exterior styling. Here at PSD, we offer the full package to ensure that our clients dreams can be bought to life. Aside from design, we offer a full project management package that ensures our projects run seamlessly through the process. Through liaising with shipyards & designers we create designs that plant the all important 'first impression'. Away from new designs, we pride ourselves on providing design support for Restoration and Refit projects; bringing the most authentic, classic detailing to every aspect of the work. 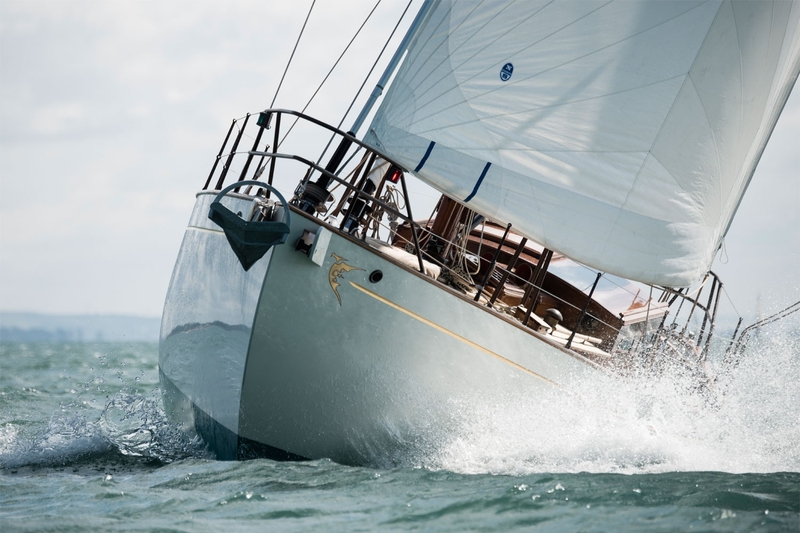 Our classic yacht work includes everything from structural rebuilds and engineering refits to complete designs for replicas taken from our historical design archives. Please don't hesitate to get in touch with us, we would love to hear from you. Paul Spooner Design is a collection of passionate yacht designers & naval architects who take pride in exploring the art of yacht design. 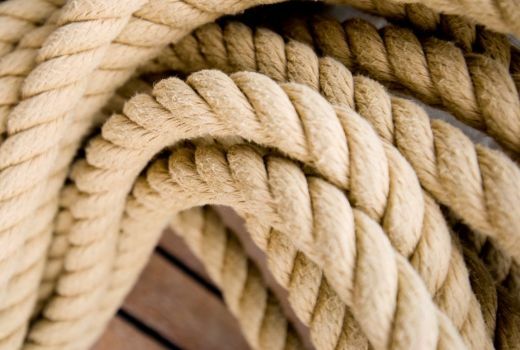 Formed from the design department at Fairlie Yachts & Fairlie Restorations, we aim to provide professional services to all our clients, designers & ship yards whom which we have the pleasure of working with.